Economic reports confirm the housing recovery that’s been building in the Bay Area for much of 2012. A flurry of news reports in recent days confirms our optimism here at Pacific Union International about the accelerated pace of the housing recovery in the Bay Area. The California Association of Realtors reported rising home prices in June and solid increases in the number of homes sold. Statewide, home prices rose 8.1 percent last month compared with June 2011, and sales rose 8.5 percent annually. We’re seeing increases from where we sit as well. Across most our regions, second-quarter sales increased from Q2 of 2011 to Q2 of 2012. Overall, total Bay Area sales were the briskest they’ve been since 2005. 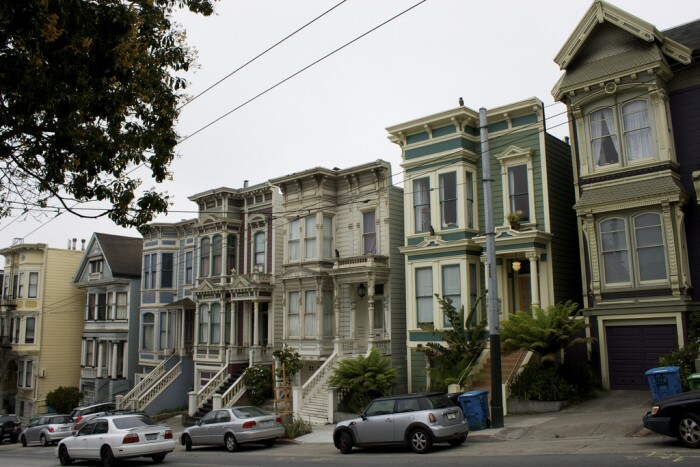 In San Francisco, the median price for single-family homes was up more than $190,000 from December to June. In fact, June’s median sales price was the highest in two years. The East Bay saw strong improvements too, with June’s median up more than $220,000 from January. We’ve seen the same trend in Marin County (see the Marin median sales price chart), the Sonoma Valley (see the Sonoma Valley median sales price chart), Sonoma County (see the Sonoma County median sales price chart), Napa County (see the Napa median sales price chart), and in Contra Costa County (see the Contra Costa median sales price chart) — where the median sales price jumped 68 percent in five months. He noted that the state added 38,300 jobs in June and 45,900 jobs in May for a two-month total of 84,200 jobs — or an astounding 50% of the national job increase in these two months. The San Francisco metro area saw a 3.8% year-over-year increase in jobs, compared to California’s overall 2.0% improvement and the nation’s 1.4% gain. Levy has told us in previous conversations that he considers job growth, not unemployment, to be the most important measure of economic recovery, and a factor that’s critical to the rebound in real estate. So we’re thrilled to see these numbers continuing to improve. To top it off, average rates on fixed mortgages fell again to record lows last Thursday to 3.53 percent, creating more incentive for buyers to take advantage of some of the most affordable financing options they may ever see. We’ve been saying for several months now that the Bay Area was at the forefront of the housing recovery, and the latest reports confirm that the turnaround is real — and sustained.